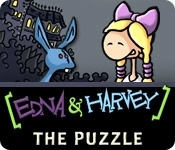 Edna & Harvey: The Puzzle offers a completely new puzzle-experience and will be a challenge to the players' skills as they try to combine the various pieces of 90 puzzle backgrounds from successful adventure games. The game offers three single player modes: in "Search & Find," the right piece from different piles has to be put in a predetermined place. 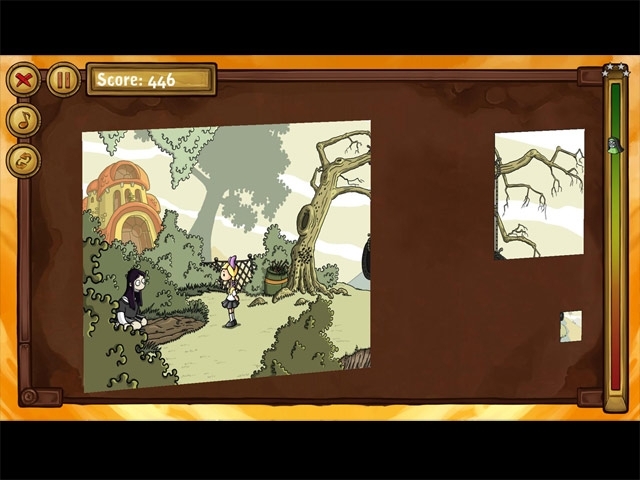 Two other modes require puzzling via Drag & Drop.